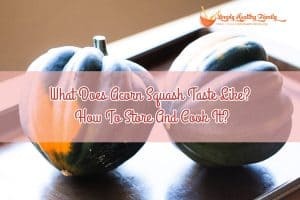 What Does Acorn Squash Taste Like? How To Store And Cook It? What Do Lentils Taste Like? Why Should You Eat More Lentils? What Is Soluble Corn Fiber? 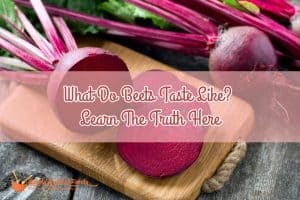 Is It Good For You? What Goes With Cornbread? 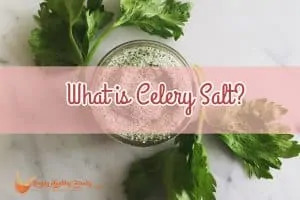 Is It Healthy For You? 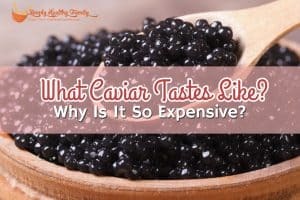 What Caviar Tastes Like? Why Is It So Expensive?